Shipping is Free with coupon code DB99! 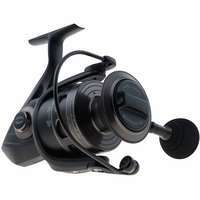 Add one reel to your cart and a second will be added automatically for Free. This entry was posted in All, Spinning Reels and tagged confilct, penn conflict, penn conflict spinning reel, penn spinning, penn spinning reel, tackle direct. Bookmark the permalink.